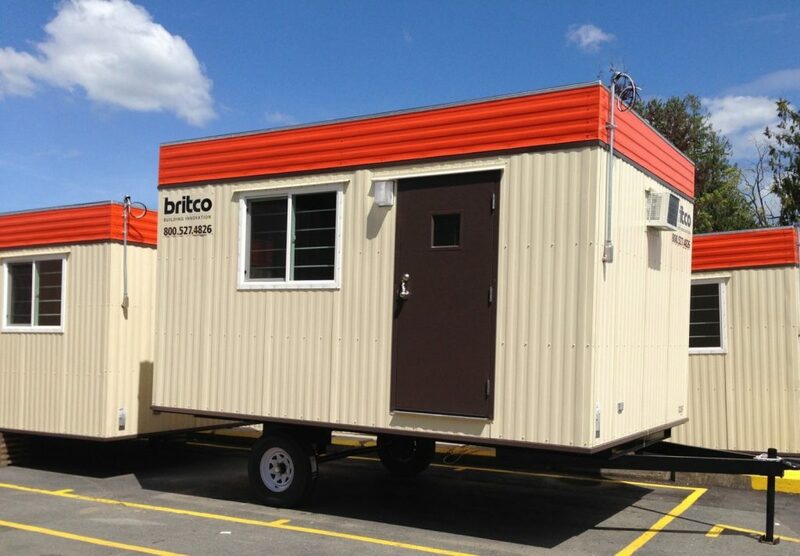 Black Diamond Group Limited (“Black Diamond” or the “Company”) (TSX:BDI), a leading provider of modular work space solutions and workforce accommodations in Canada, United States and Australia, is pleased to announce it has completed the acquisition of the modular workspace rental fleet and related assets, including the Britco brand, from Britco LP, a wholly-owned subsidiary of WesternOne Inc. (the “Transaction”). Black Diamond has not acquired the modular manufacturing business of WesternOne Inc. The Transaction is expected to give Black Diamond a leading position in the British Columbia work space solutions market, and provide additional size and scale to the Company’s existing BOXX Modular operations. Black Diamond will now operate over 2,000 rental units from five key locations throughout the province of British Columbia.